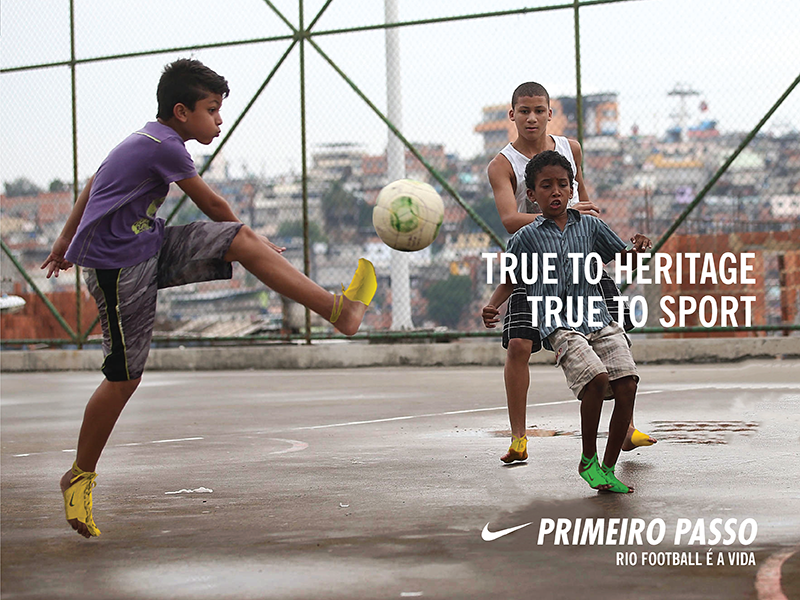 Primeiro Passo provides affordable, temporary relief that preserves the passion and spirit of Rio De Janeiro’s culture of barefoot football. 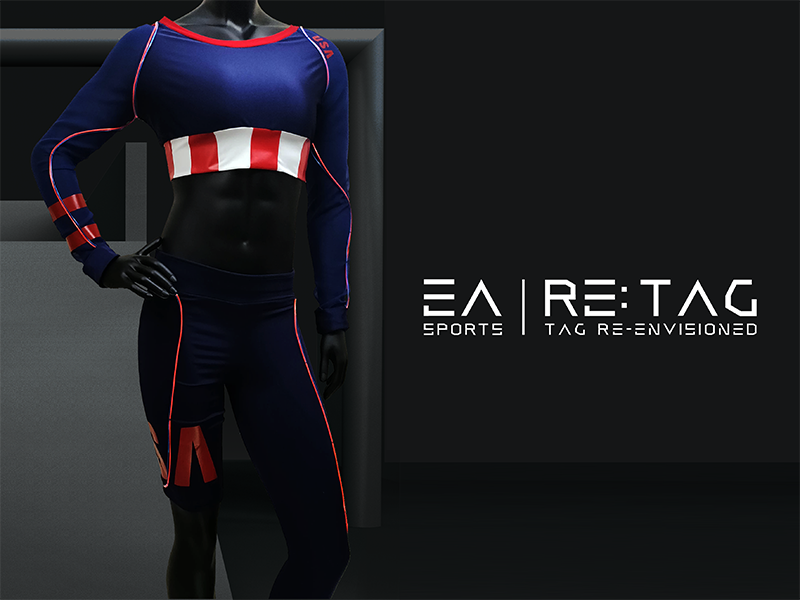 RE: TAG is tag re-envisioned. 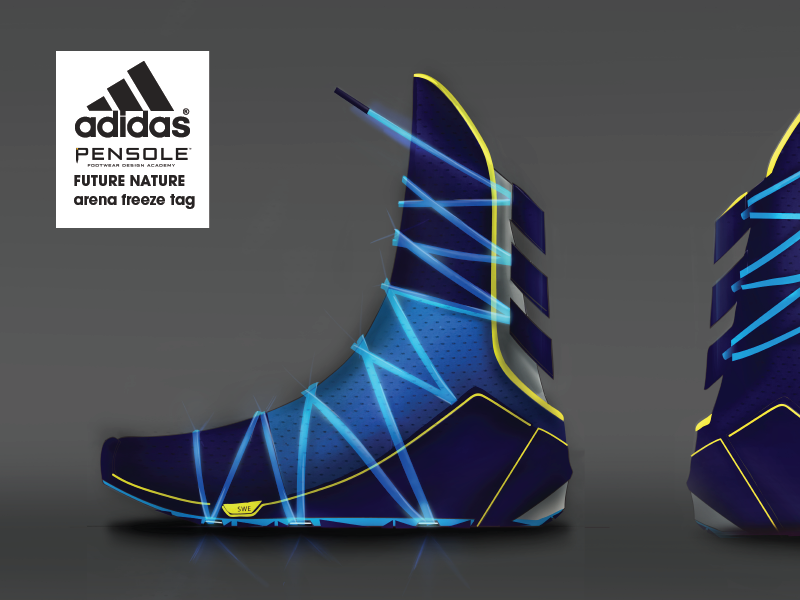 It redefines sport by merging video game technology with traditional sports. Arena Freeze Tag is a new Olympic sport derived from the nostalgic childhood game that incorporates technology that supports and highlights rapid stop-and-go play. 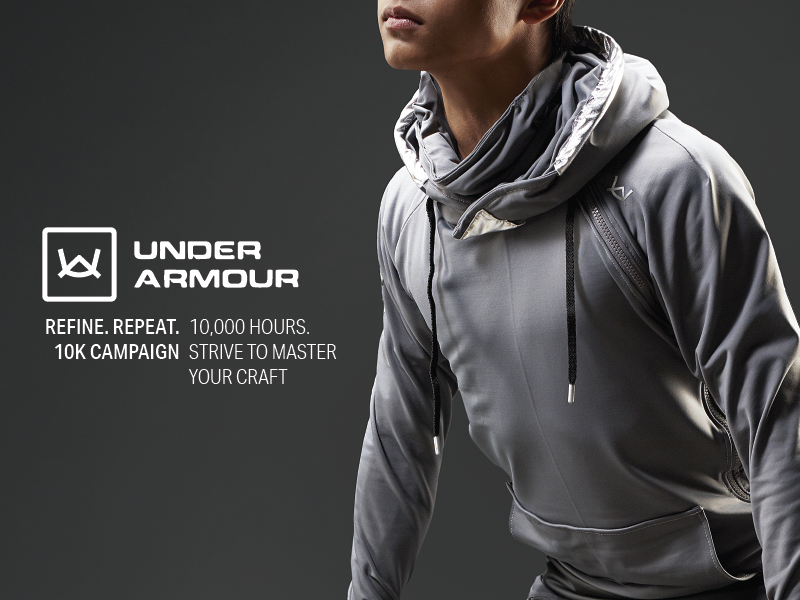 A training jacket that celebrates a balanced, healthy, and diverse lifestyle. Hi! 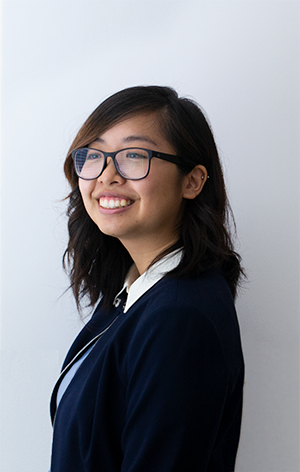 My name is Michelle Wang and I have always followed a curious path, trying everything, and seeking out diverse experiences. Origami taught me how every fold influences the outcome. Basketball taught me the value of trust and teamwork. Photography showed me that a single image can evoke emotion and tell the story. I love the process of innovation, blending elements of wild, mild and exotic ideas. 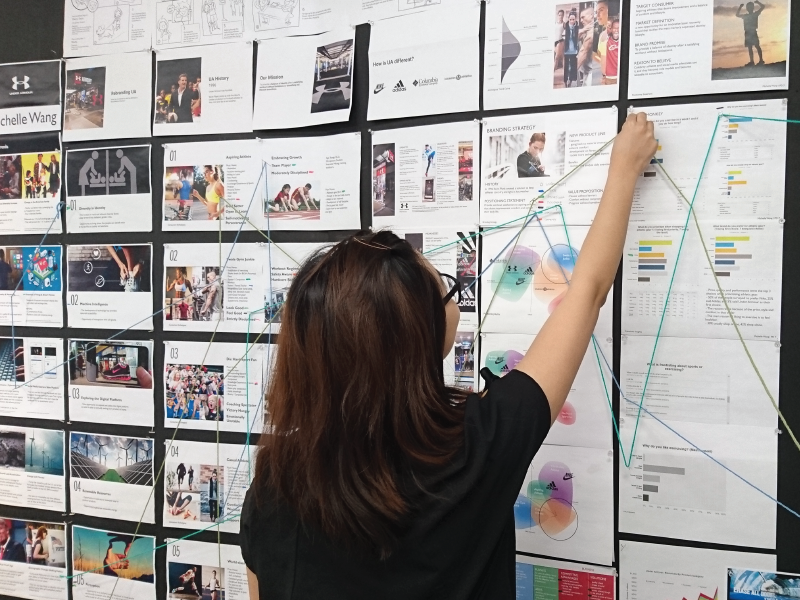 My curiosity helps me to find collaboration and connection with my users and my design teams. Whether I’m fusing gaming with sports or bringing humor and emotion to wearables, I love celebrating diverse experiences and bringing them together. Teacher’s Assistant - Manufacturing Tech.